Halloween is one of the most fun holidays to celebrate but can get a little pricey. 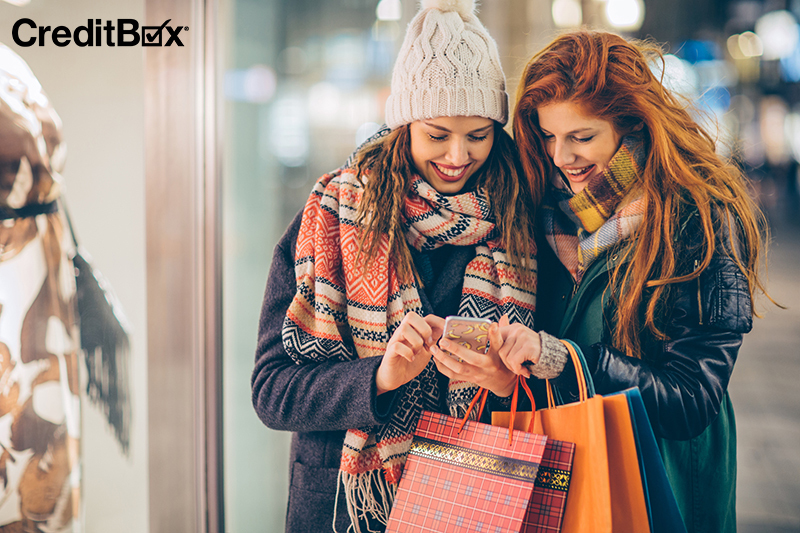 Especially with Thanksgiving and Christmas following so closely after, October is prime time to be saving money for those holidays. Have fun this year by throwing your own cheap Halloween party with our tips below! One of the easiest ways to save money on Halloween is to go with a cheap Halloween costume! As long as you are dressed up as something, no one can give you slack for being a party pooper. To be a mummy all you need is white clothing and toilet paper! Being a cat is also an easy classic. Just get some cat ears at your local dollar store, wear all black, and paint whiskers on your face! You can also be ironic by being the 404 Error. All you need to do is get a plain white T-shirt and write “Error 404-costume not found” on the front of the t-shirt. It is funny and clever. If you have jeans and a plaid shirt, go as a scarecrow! Splurge on a floppy wicker hat and you are good to go! Just because you are throwing the party, doesn’t mean you can’t save money on cheap Halloween treats! Rice Krispy Treats are one of the cheapest, easiest treats you can make any time of year. For Halloween, simply add candy corn, gummy worms, or Reese’s Pieces to the mixture to give your treats that festive flair. Make an adults-only Halloween treat like Jell-O shots and stretch your alcohol further than regular shots. To make the alcoholic Jell-O, cook the Jell-O according to the instructions on the package. Before the Jell-O sets, add ½ cup of cold water and ½ cup of vodka. Then chill to solidify. To make your Jell-O shots Halloween themed, make a batch each of orange Jell-O, black Jell-O, and purple Jell-O and layer them in your shot glasses before chilling. A party isn’t a Halloween party with some creepy decorations! Save money by making them yourself. If you have stairs in your home, or any sort of hallway, make it haunted! Add a small black light and create “ghosts” with balloons and white tulle. (Draw the ghost’s eyes on the balloon so you can reuse the tulle!) Use caution tape or yellow streamers and tape it across the walls. Use battery operated tea lights to line the dark hallway and use black garbage bags at the entrance and exit to keep it dark in the hallway or stairwell. With social media popularity these days, having a photo booth at your Halloween party is a must! Make your own by going to your local dollar store and getting a Halloween themed vinyl tablecloth for your backdrop. While you are there, look for other cheap Halloween props that can be used for fun photos. 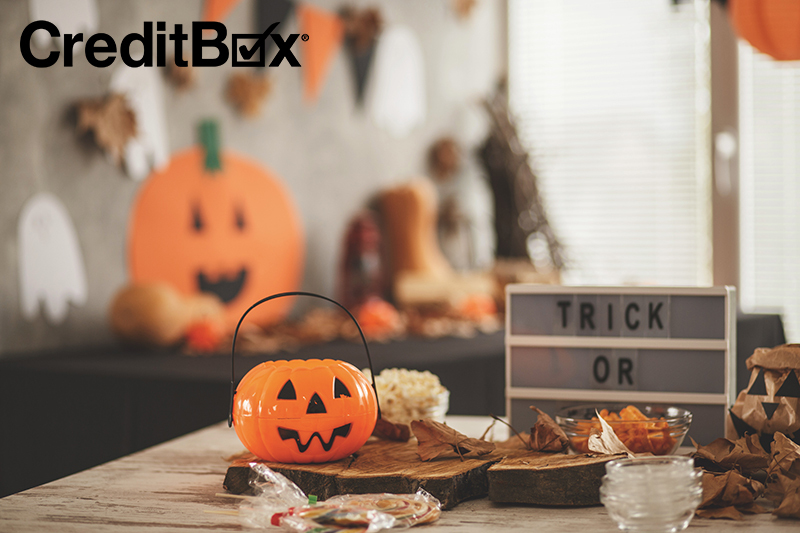 To go all out for your Halloween party this year, get the extra cash you need with a loan from CreditBox. Apply online today and you could have your money as soon as tomorrow!